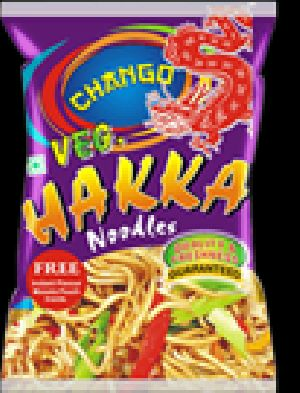 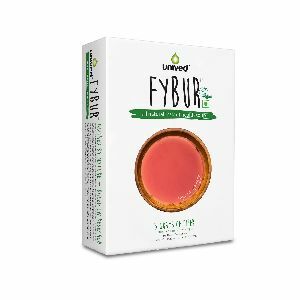 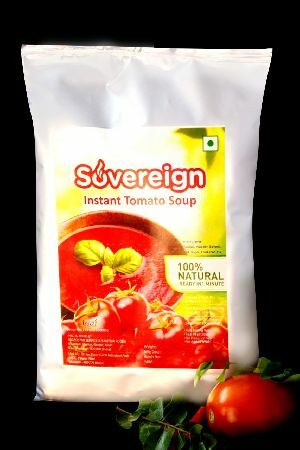 Ingredients : Tomato powder, Starch, Vegetable oil, Beetroot juice powder, onion powder, garlic powder, sugar, salt, Spices, Condiments, Emulsifier (412) Yeast extract, croutons acidity regulator (330) and permitted Anti caking (551). 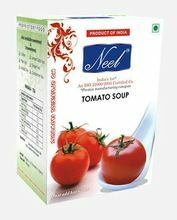 Capturing the market with our exceptional product range, we are located in Rudrapur(India) and cater to the wide market. 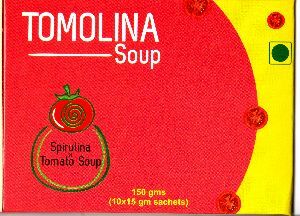 We ensure that the products will remain in a safe condition and for this; we have hired experts who keep a strict vigilance on the entire unit. 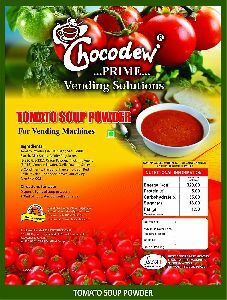 Moreover, our unit is timely upgraded ensuring more safety. 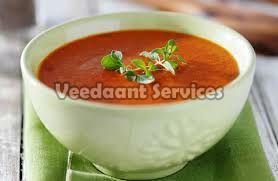 A strong appetizer and delicious in taste, it is the most sought after drink before meals. 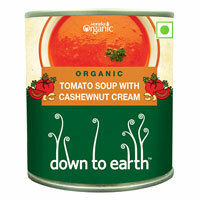 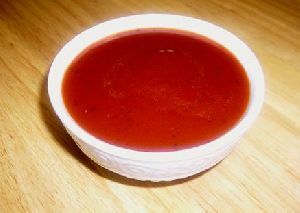 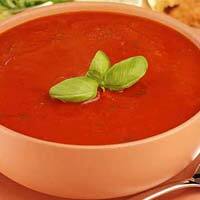 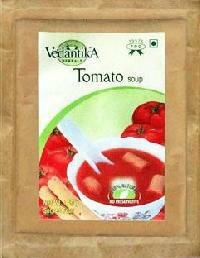 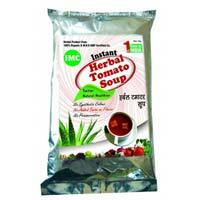 Derived from fresh tomato juice, it is mixed with number of spices to make it tasty. We are capable of catering to buyers anywhere in Delhi(India) as well as any other place. 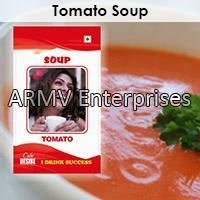 We have resources to reach the buyers' Delhi(India) with ease. We are backed by a well-structured and capacious storage unit wherein we store the entire lot in a secured manner. 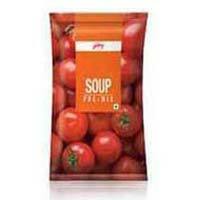 Moreover, we ensure complete security of the stored items. 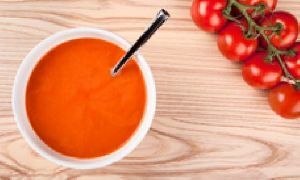 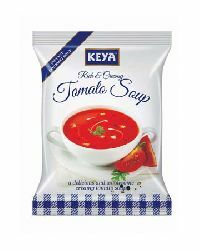 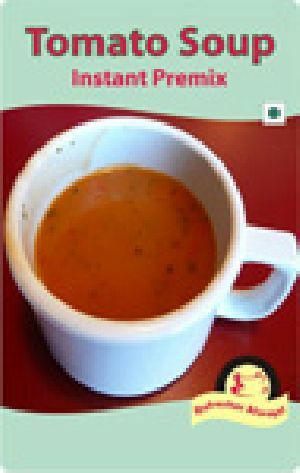 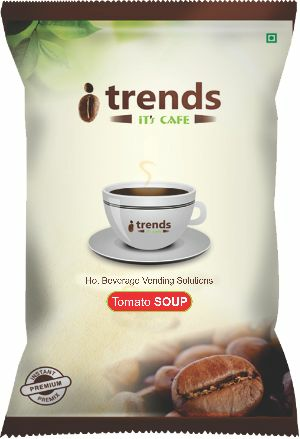 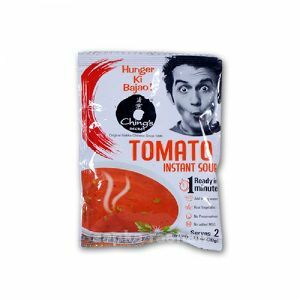 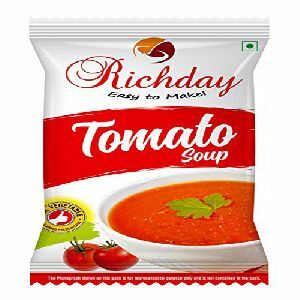 This instant Tomato soup packs in the sweetness of sun-ripened tomatoes with exotic Oriental flavours that will delight you with its tangy flavour.